PRO OIL CHANGE is a Canadian owned and operated retail franchise organization that started operations in 1996. The PRO OIL CHANGE team specializes in providing quick, professional, convenient and value priced warranty approved services for all makes and models of vehicles. In addition to offering franchises to interested stakeholders, we will continue to own and operate very successful corporate stores. A customer coming to PRO OIL CHANGE for an oil change, or other related services don’t usually expect much. We find the high level of attention they receive from our staff pleasantly surprises them. We offer our customers a consumer friendly, relaxed atmosphere where they can enjoy coffee, hot chocolate, tea, and spring water while reading from a current selection of magazines. The PRO OIL CHANGE Group takes pride in their community participation. All our locations will continue to be involved in the sponsorship of multiple local sports teams, charities and schools in their respective trading areas. 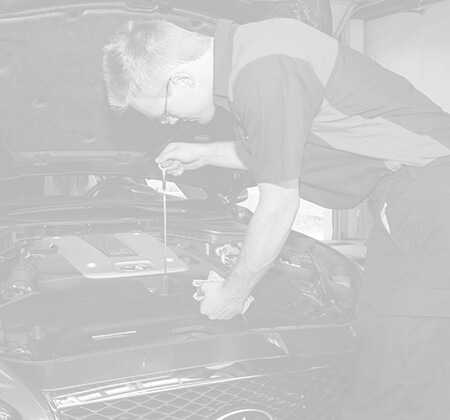 When it comes to trouble free car care, few things are as important as fluids and engine oil. 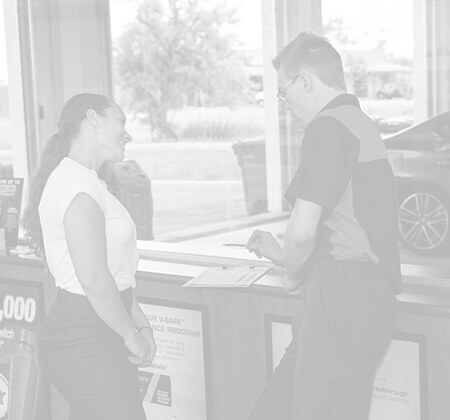 Bringing your vehicle in to PRO OIL CHANGE regularly will give your car better mileage and a longer life. Plus it will save you money by lowering your costs. Our staff members live and work in the communities they service. PRO OIL CHANGE sponsors numerous local sports teams and charitable groups, and we hold an annual customer day at all of our locations. At this fundraising event, our customers enjoy free car washes, prizes, discounted oil changes, and all the BBQ they can imagine. PRO OIL CHANGE is on the move and we are looking for new team members! If you are looking for a team environment that appreciates your input, has respect for your ability, and recognizes the contributions of every valuable team member, then we want to hear from you. Questions or concerns? Get in touch with us!